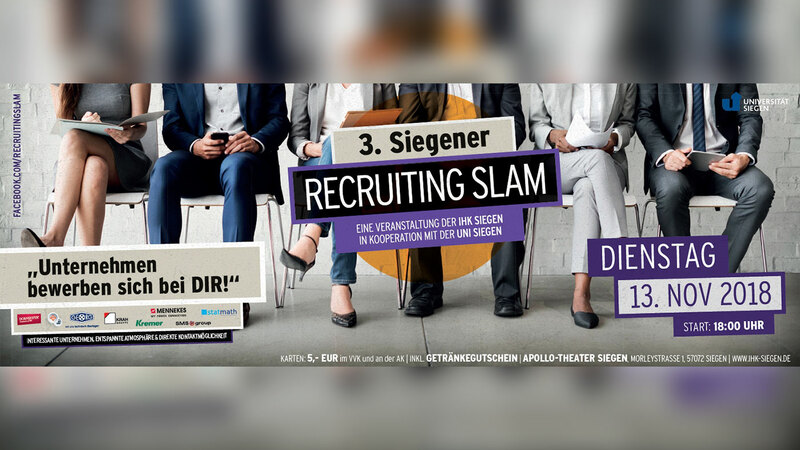 Also this year the IHK Siegen in cooperation with the University of Siegen organizes the „Recruiting Slam” in the Apollo-Theater. 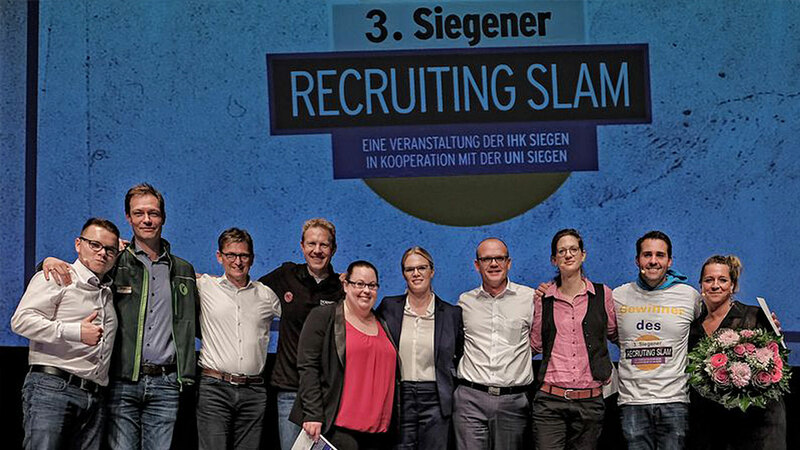 After the successful premiere in 2016 and the 2nd edition last year, on 13 November 2018 eight HR managers, or in our case our managing director Alexander Hoffmann, will turn the classic job interview upside down and actively fight for suitable specialists according to poetry slam rules. 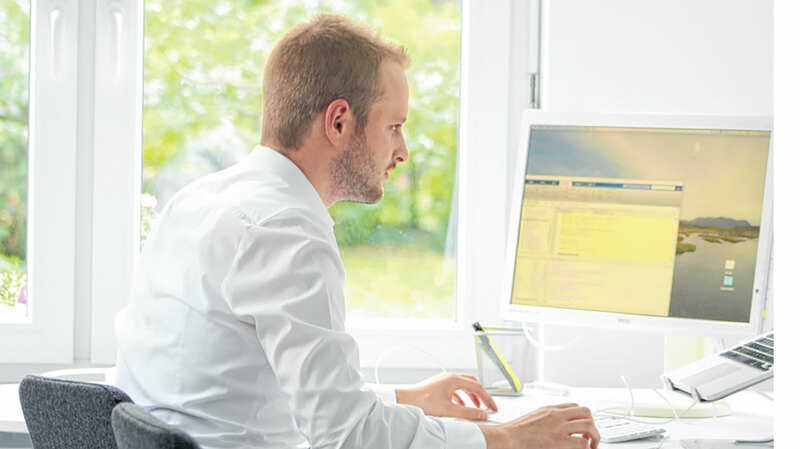 True to the motto „excitement, entertainment, attitude” we have seven minutes to present the advantages, profiles and future opportunities of our company as originally and interestingly as possible and to win over the public – mainly schoolchildren and students – for us. In addition, at the end of the event, a jury consisting of ten members of the public will select an overall winner who, in their opinion, „slamed” best. 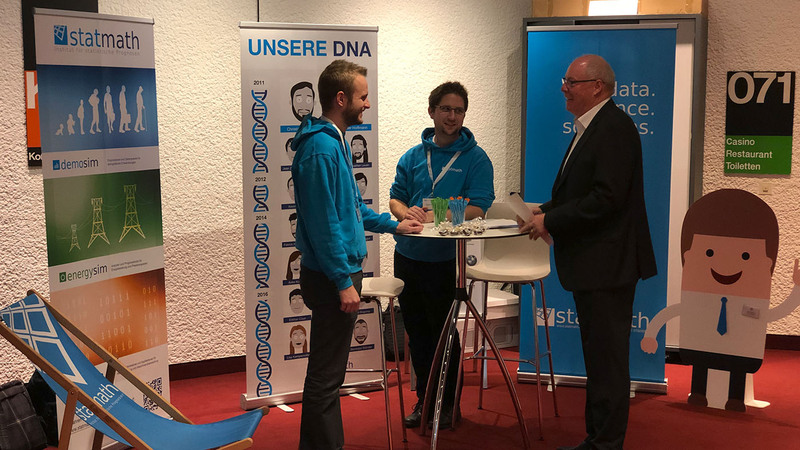 After the slam, visitors have the opportunity to talk to the entrepreneurs and ask their questions in a relaxed atmosphere. The entrance fee is 5 Euro (incl. free drink) both in advance and at the box office. Tickets are available at the box office in the Apollo-Theater Siegen or online at www.apollosiegen.de.